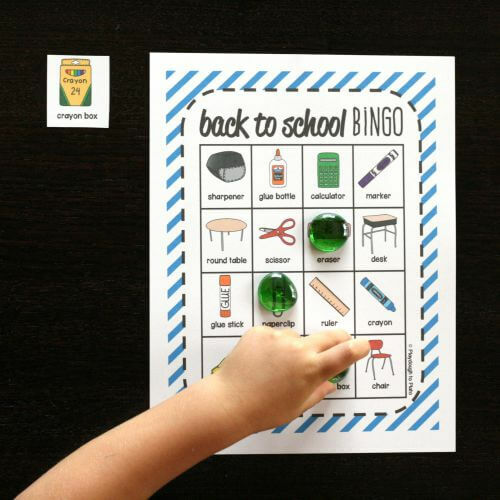 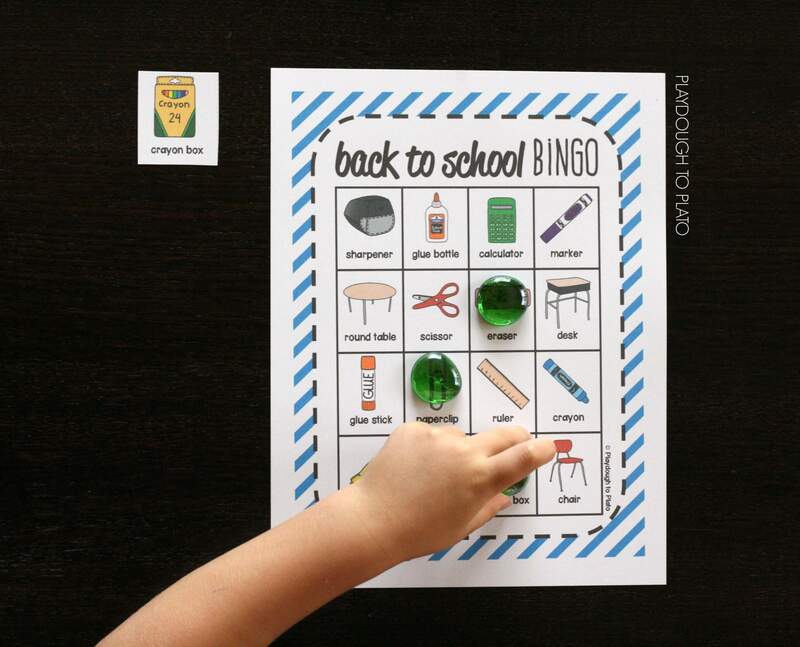 This bright and colorful Back to School Bingo pack includes a class set of 30 Bingo boards and matching calling cards. Just grab some cover up tokens, cut apart the calling cards, and you’re ready to play. 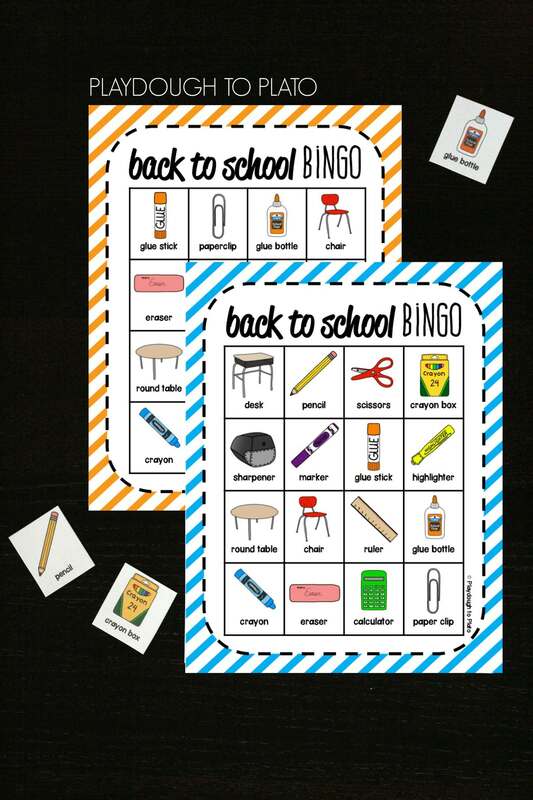 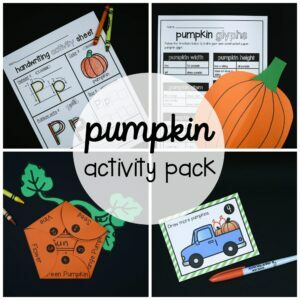 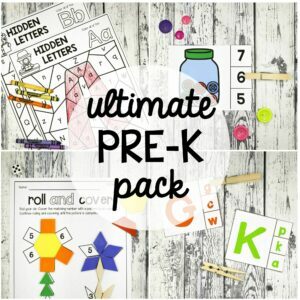 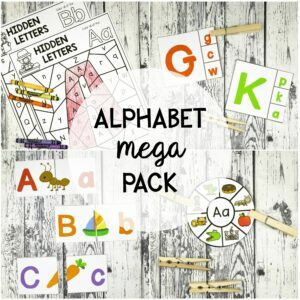 The set is great to use as a whole class activity or small group game. 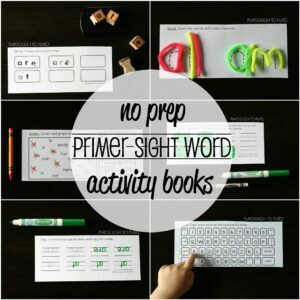 It’s serious low prep fun.